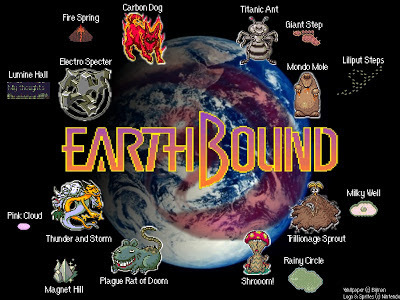 You may well be wondering why I am posting an abridged list of EarthBound NPC adversaries. I have no good answer for you. 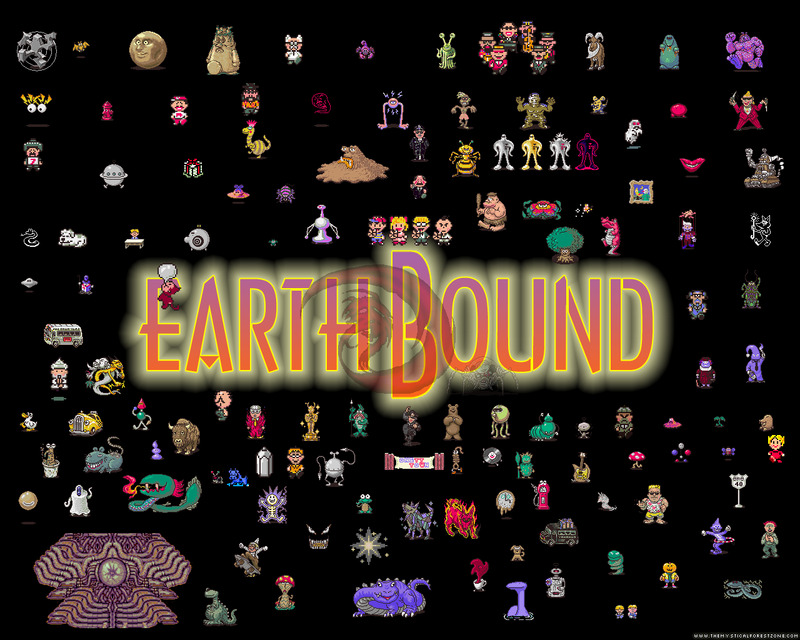 All I can say is that was one of the greatest games ever, primarily because of the various people and things your character had to battle. I picked only the ones which amused me most. There are many more like this in the game. My company is now a certified green business! Nostalgia means "I love you"